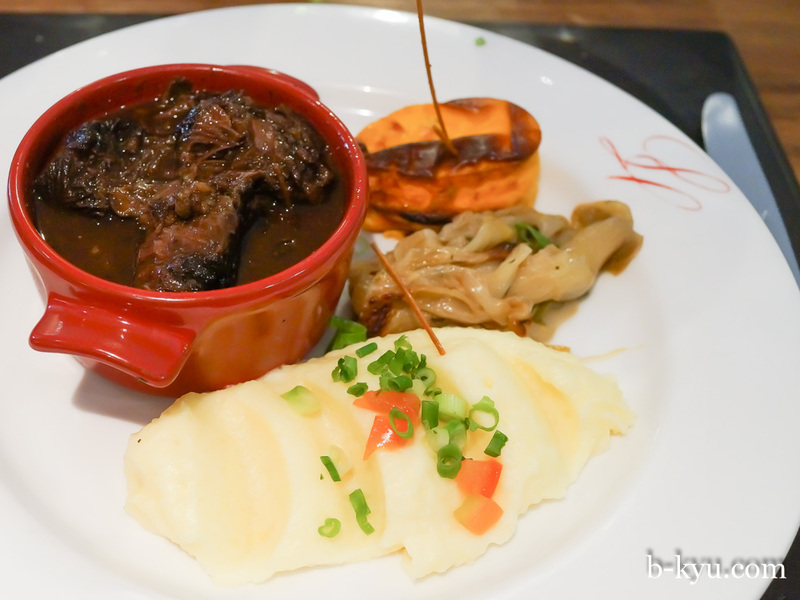 La Chaumiere is perhaps the best value French restaurant in Noumea. This our third trip to Noumea and our second visit to La Chaumiere, Shawn's Francophile mum has been four or five times. 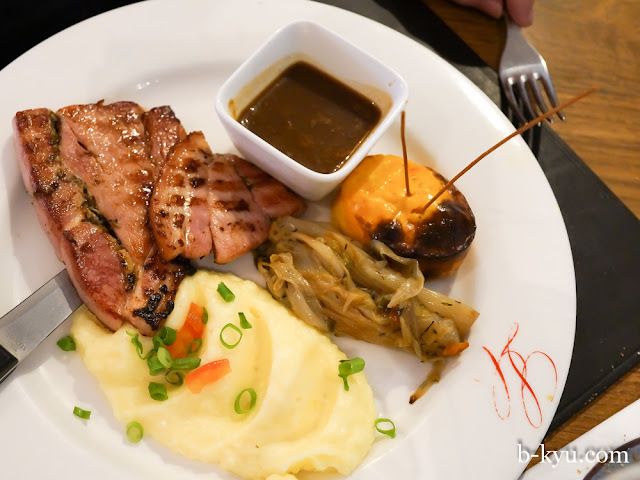 While we've never had a super 'wow' moment here (like we have at Au Petit Cafe, Le Bintz and Relais de la Vallee), our meals were consistently very good to excellent. La Chaumiere is a bright and cheery spot for lunch, popular with local ladies-who-lunch and office workers. As a bonus they have English menus for us rubber-tongued Australian tourists. We reckon La Chaumiere is the best value French restaurant in Noumea. 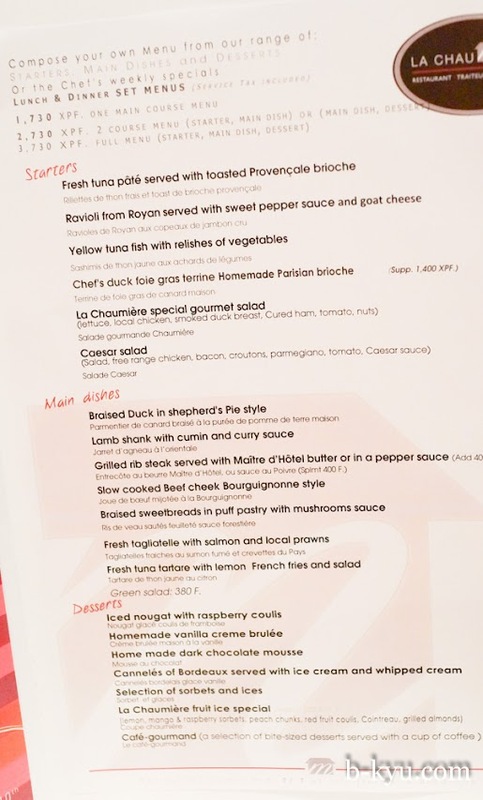 Main course is 1,730 xpf, a bit over aud $20, at the current crappy exchange rate, which is a sweet deal for what you're getting. You can pay that much and more for a half-arsed pub meal in Sydney, and it's not much more than an average (but fun!) 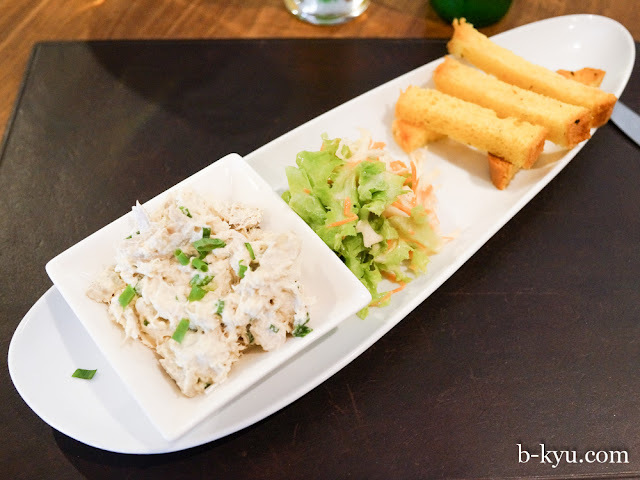 meal at one of Noumea's local 'snacks' (see our rundown on snacks and Asian food here). Even better, you can have two courses 2,730 xpf, or three courses for 3,750 xpf. Two courses is the sweet spot we reckon. That's around aud $35 for a very good two course French meal. That's a bargain in any country. 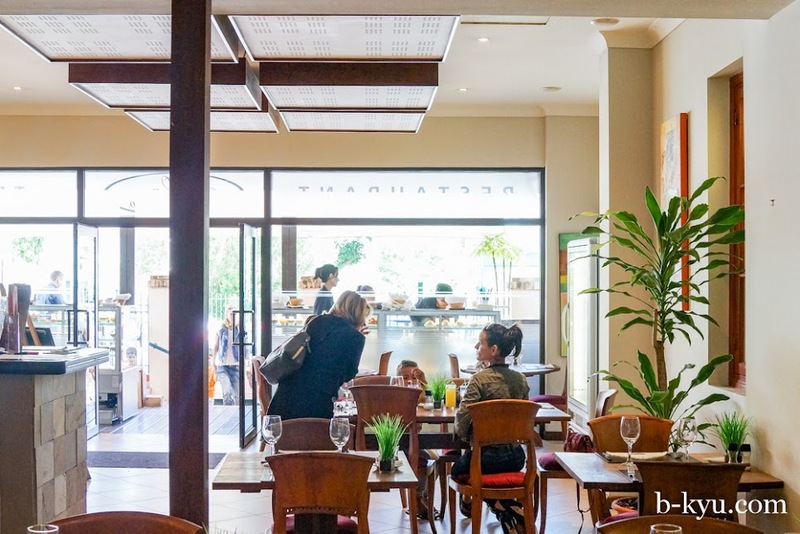 If you're feeling not-so-hungry or light-of-wallet, hit La Chaumiere on a weekday lunchtime for the office worker specials for around 1,000XPF in front courtyard traiteur, it looks very pleasant indeedy. We will give this a whirl on our next trip. La Chaumiere's other selling points are that it's open on Monday when most restaurants are closed, and that's it pretty easy to get a table here, we've always managed to get in without booking with a party of four or five. La Chaumiere special gourmet salad. 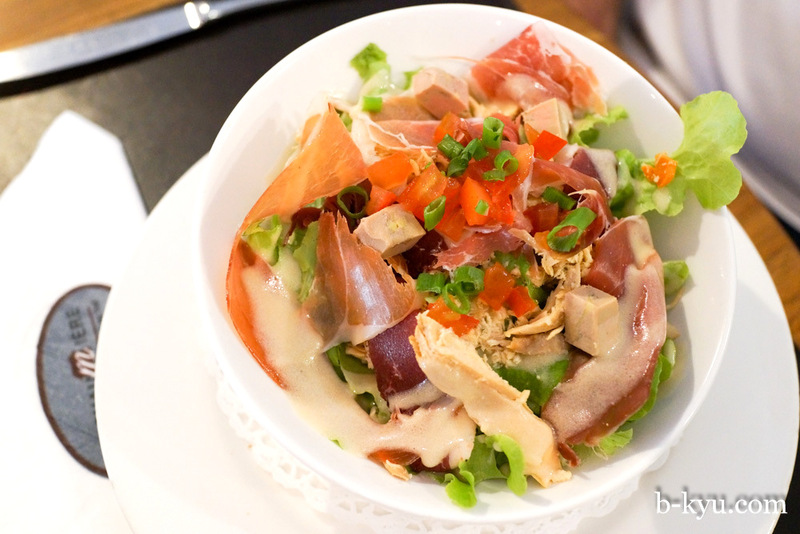 Lettuce, local chicken, smoked duck breast, cured ham, tomato, nuts. Not a mind blower but a good salad. Fresh tuna pate served with toasted Provencale brioache. Tuna salad and toast. Fish soup. 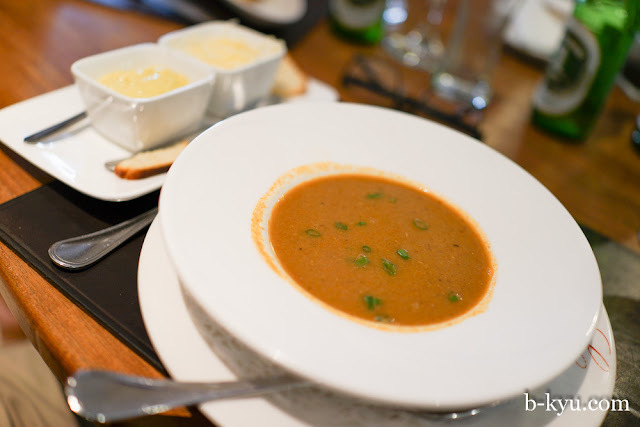 A rich thick broth with grated cheese and goo on the side. The wait-lady was kind enough to give a free refill. 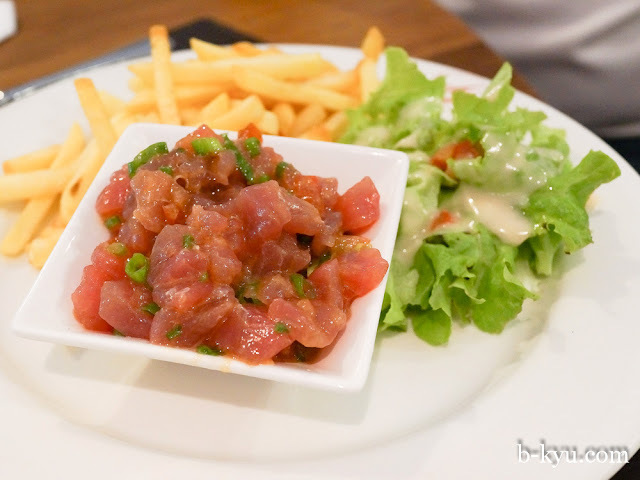 Fresh tuna tartare with lemon, French fries and salad. Tuna tartare is pretty close to being the national dish. The local tuna is excellent and abundant. 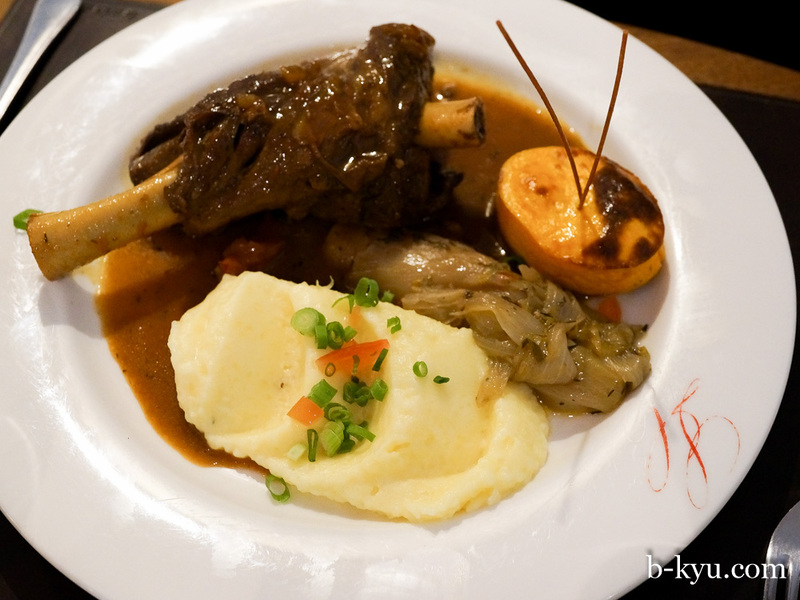 Lamb shank with cumin and curry sauce. Slow cooked beef cheek Burguignonne style. A rich beef stew that worked hard but not as good as Au Petit Cafe which still rules after Shawn's beef cheek epiphany there. 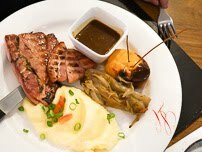 Ham steak grilled with pepper sauce. No, it's not your Aussie style ham steak, there's not lump of Spam and ring of Golden Circle pineapple on top. It's a nicely grilled slice of swine with pepper sauce on the side. 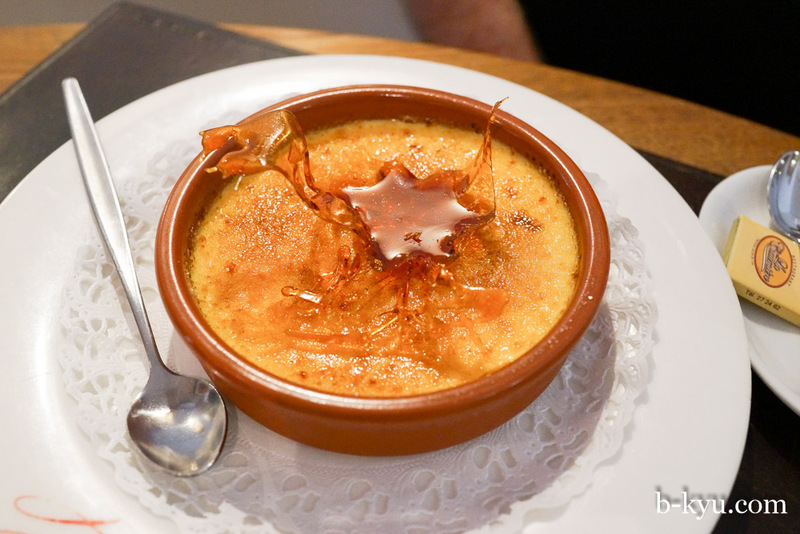 The first creme brulee of many on the trip, each is a little different. La Chaumiere regular menu (click to enlarge). 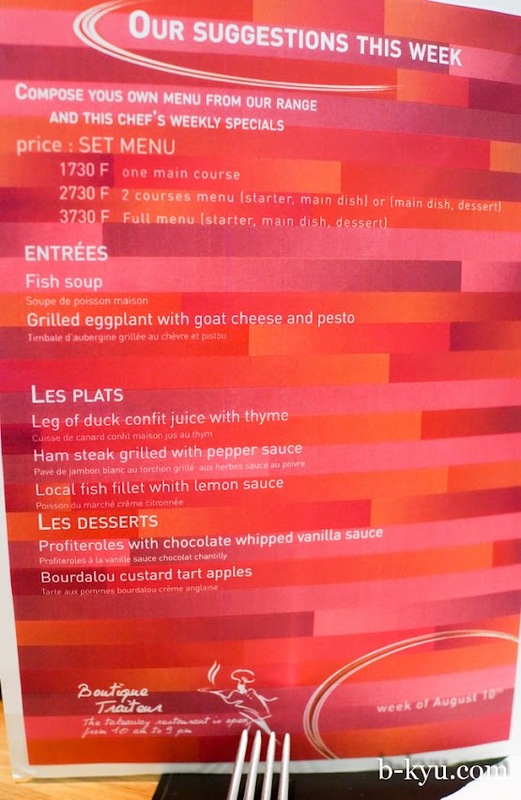 La Chaumiere specials menu (click to enlarge). Next visit we'll attack the traiteur dishes in the front courtyard. 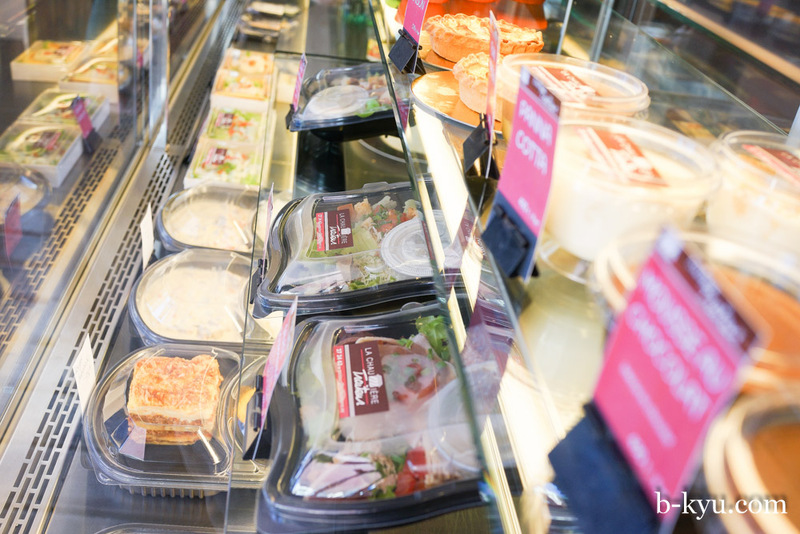 On weekdays La Chaumiere does a humming trade serving baguette sandwiches and pre-prepared salads and hot dishes to the city workers. From memory there were some excellent looking dishes around the 1,000 franc mark (around $US10/AUD$13) which is a bargain. There's even tables outside. 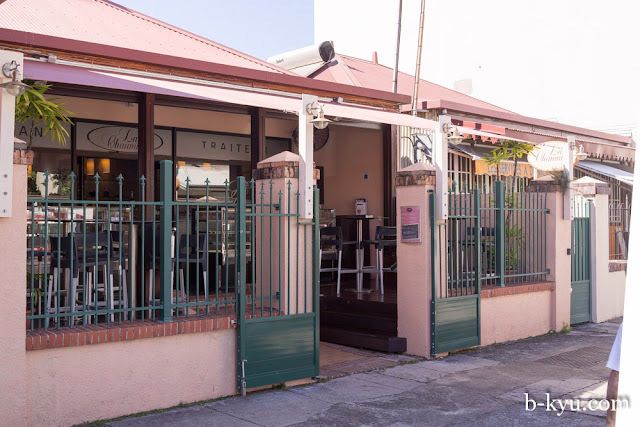 La Chaumiere is 13 rue du Dr Guegan, Quartier Latin, Noumea, New Caledonia. See TripAdvisor and resto.nc. See our previous visit here.